The bail bond process can be confusing if you don’t know what to expect. To understand your options when considering bail bonds, it’s best to have insight into how each option works, so you know which is best for your situation. If you’ve ever asked yourself, ‘how do bail bonds work?’ what follows is for you. 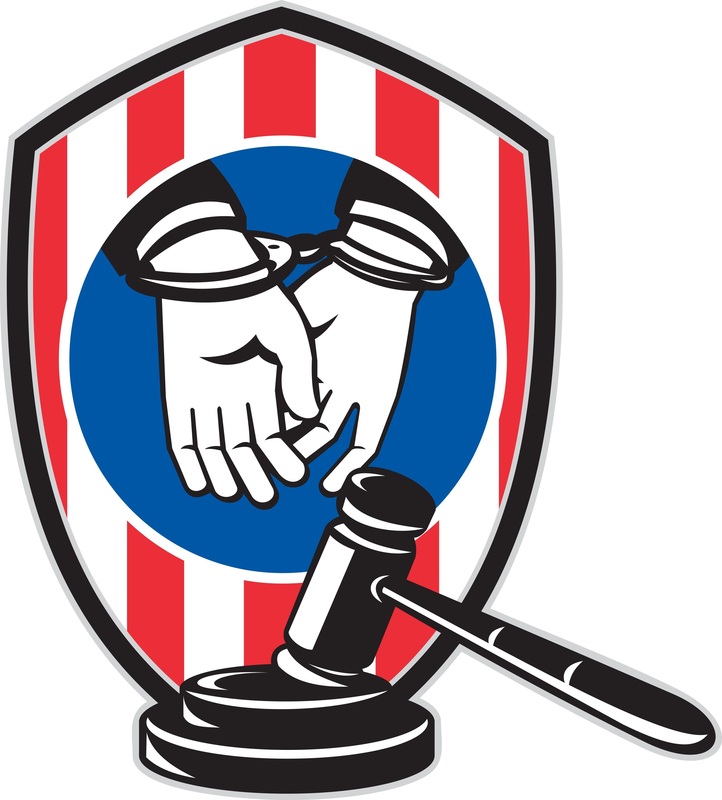 When a defendant is arrested and booked, a judge will set a court date for the trial. To avoid overcrowding and honor the rights of the individual, suspects are generally not required to wait in jail until trial. Instead, a judge examines the alleged crime, its severity, and the likelihood that the individual will flee prior to the stated court date. The judge uses this information to produce a dollar amount known as bail. The court requires that amount of money for the defendant to avoid jail while awaiting trial. The bail amount must be put up as collateral before a defendant is allowed to leave the premises until the trial date. If the defendant does not appear in court at the designated time, it is called “skipping bail.” When someone skips bail, the bail money is surrendered permanently to the court, and a warrant is issued for the suspect’s arrest. If the court date is honored, however, bail money paid to the court is returned to the individual or his or her agent. Bail acts as an incentive for people to show up at their court proceedings, after having been released to await trial. Bail bonds are written agreements between the courts and given individuals detailing bail amounts and terms. The defendant, or an acceptable representative, must sign the bail bond to form a binding promise with the court. Next, the bail must be posted with a court clerk, who writes a bail ticket and then presents it to law enforcement. At this time, officers release the suspect from confinement until the court date. In some cases, an individual is unable to produce the full bail amount. Trusted friends and family willing to vouch for the suspect may post bail for this individual. In the event the amount falls short or is not a possibility, the defendant or a loved one may call a bail bond agent. An agent posts the money on behalf of the defendant after charging a percentage of the bail. Should the defendant fail to arrive in court, the agent is responsible for giving the full bail amount to the court. The bail bond agent will then pursue the defendant and anyone else who represents him or her for reimbursement. If you are providing part of the bail or are a representative of the defendant, it’s important to understand that if he or she skips bail, you will be financially responsible. It is important to all parties involved that the defendant arrives at the designated court date. What Kinds of Bail Bonds are there? There are two types of bonds available to private bail companies, such as Smith Bonds & Surety. The first option is a Cash/Surety Bail. If bail is set at $10,000, the defendant or a representative must post the full amount. If he or she is unable to do so, the defendant can employ a private bail company to put up the cash in exchange for a 10% non-refundable deposit. In this example, the amount would be $1,000. If the defendant does not have the 10%, an indemnitor may be called upon to pay it for them. An indemnitor is an individual who signs the suspect out of jail and assumes responsibility for him or her. This individual indemnifies a bail bondsman or agent from financial loss, should the defendant fail to appear in court. At that time, the indemnitor is held responsible for paying the bail bond company the cost of bringing the defendant back to custody or the full bail bond amount to the court. Prior to being deemed an acceptable representative, the indemnitor is assessed. In many cases, this person is required by both the bail bonds company and the courts to have a stable job. If neither the defendant nor an indemnitor have the full 10% premium amount available, a private bail company can finance the bond. A portion of the premium is generally still required upfront, and payments must be made within 90 days. Unfortunately, Indiana state law requires the entirety of the $1,000 – based upon the $10,000 total bail example – to be paid before a company can post bond. Indiana is therefore an exception to this financing rule. The second type of bond is an “at percent” bail ordered by the court. Let’s assume the same bond of $10,000 has been set, this time at percent. This means the individual or a representative must produce $1,000 upfront. In Ohio, the courts must prove that the person paying the stated percent is a sufficient surety for the entire $10,000 before accepting the 10% deposit. Once deemed sufficient, the entire $1,000 can be given directly to the court, forgoing the bail bondsman. Up to 90% of this deposit is reclaimed by the payer once the trial is over. If the full deposit cannot be paid in an at-percent bond, a surety company can be used. Payers must still produce the entire $1,000, but it can be done over time with a payment plan. Any money posted through a private surety company is non-refundable. How Do Bail Bonds Work in Michigan? Michigan law states that in at percent cases, bail bondsman can post bonds at one quarter of the full amount. The indemnitor has two options in this instance. First, the full 10% can be given to the court, 90% of which is reclaimed after trial. Alternatively, the bond can be posted with a surety company for one quarter the full amount. Using the same $10,000 total bail example, this means the bail bond company would in fact be responsible for $2,500, instead. In turn, the indemnitor would only have to produce 10% of this lower number – $250. The indemnitor would be liable to the bail bond agency for just $2,500 should the defendant skip bail. Bail bond details differ from case to case. At Smith Bonds & Surety, we understand that no two bonds are alike. We pride ourselves on going above and beyond to keep our clients out of jail. If you have any questions or are in need of bail bond assistance, call our office at 1-866-451-4222. We are happy to give free and helpful advice.